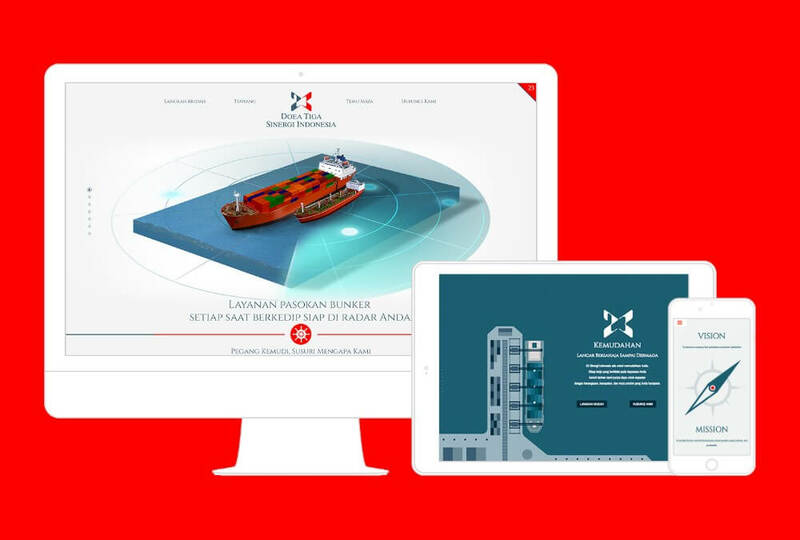 PT DoeaTiga Sinergi Indonesia or known for their brand name 23 Sinergi Indonesia provide refueling service for ships in maritime industry and fisheries industry operating in Indonesia Exclusive Zone. 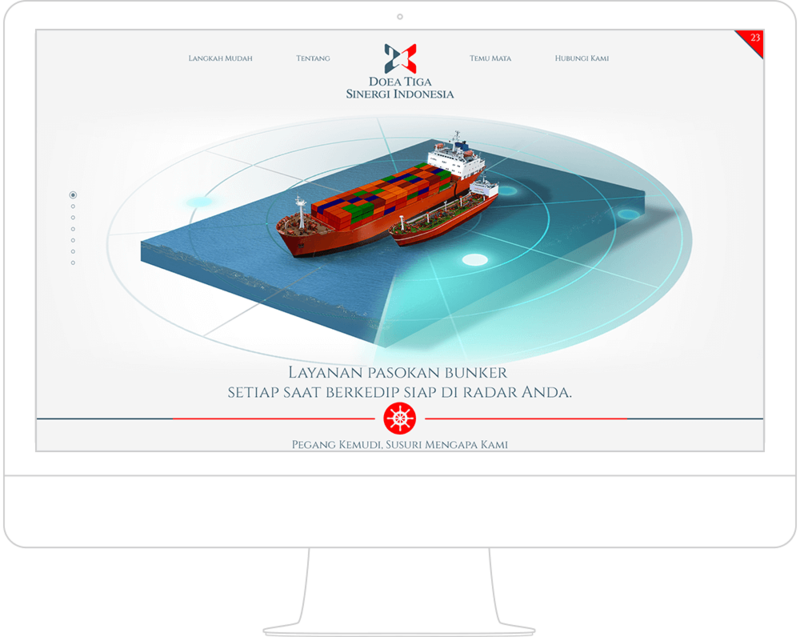 Their main objective is to have a presentation medium to communicate their brand message to their target group in the simplest yet interactive method in the midst of winding bureaucracy in bunker industry. 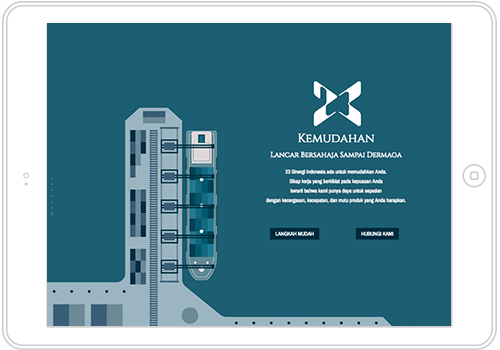 We deliver this by designing a website with “on-point” illustrations, contextual animations, and effective content strategy. 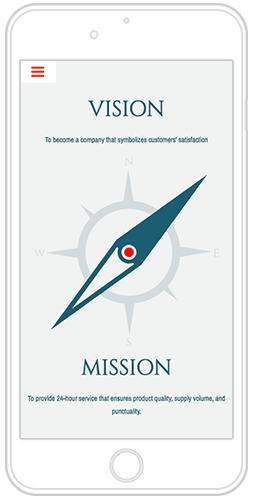 The results are: targeted visitors catch their message within seconds, are attracted with their services, and are making calls. Done.